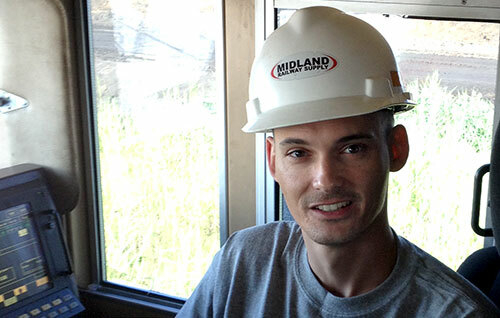 The condition of rail equipment is critical to the success of our customers. Our expertise give us a comprehensive approach for ensuring their fleet continually stays on track. Our customers cover a variety of industries, with a multitude of different needs. We develop and follow a custom work plan for every location, and continually communicate with our clients to work more efficiently. We take great pride in our team, and consistently find the relationships they develop with our customers are the basis for true partnerships. We know that value is in the eyes of our customer, which is why we treat your business like it was our business. By treating our customers as partners, we form relationships that promote communication and efficiency. We work with you to understand your needs and make it our duty to deliver the services you expect. We are committed to provide our customers with the best quality workmanship, turn time and ease of doing business. Paying close attention to their needs is how we got to where we are today, and why they continue to call upon us. 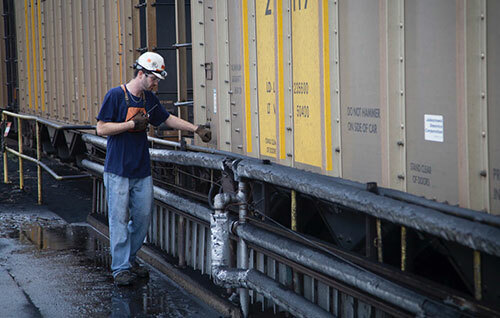 We're not just a family-owned and operated company, but a leading service provider to the entire rail industry. Learn more about who we are and what we do. 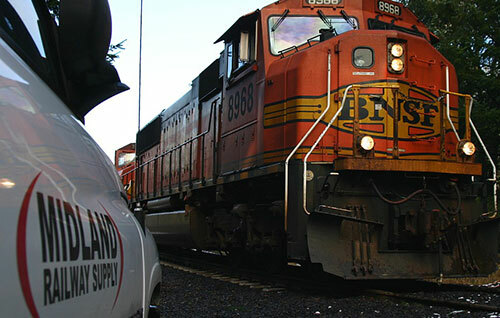 From on-site fleet maintenance and mobile railcar repair, to train loading and unloading, we offer a complete solution for all your rail related needs..
Join our team, we are always on the lookout for highly motivated people willing to bring integrity, a strong work ethic, and innovative thinking to the workplace. 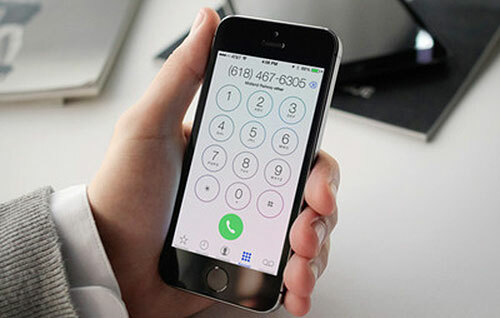 Have a question, comment, or suggestion concerning our capabilities or service? Please let us know. Copyright © 2019 Midland Railway Supply, Inc. All Rights reserved.